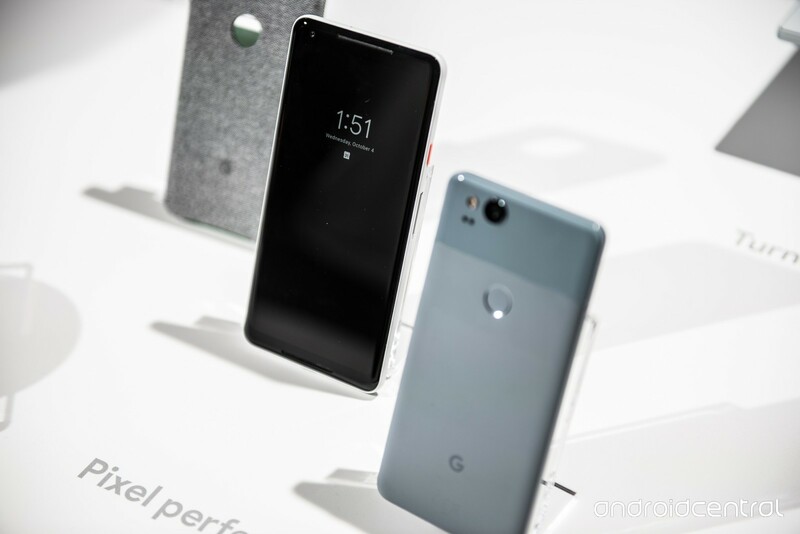 Recently, Google announced the second generation Pixel phones with the label of 'made by Google'. Both Google Pixel 2 and Google Pixel 2XL look sharp, minimal, and have a the best mobile cameras on the market. Google brings lot's of change in the second generation with few amazing useful features. Let's pick the 5 of them in our discussion. This feature was introduced by the Motorola during the first generation of Moto X. Now, with the help of AI Google is bringing the always-on display back with its Pixel devices. It will display notifications and the time at a glance. Now, just a squeeze can to bring Google Assistant for your help. You should apply pressure gently to the sides of the phone to automatically activate Google’s AI based voice assistant. The company added augmented reality stickers in the Pixel phones, including collections based on Stranger Things and Star Wars, among other franchises. As per Google, cameras are specifically optimized and calibrated for high-quality augmented reality, and it showed this off at today’s event with a variety of AR apps. The first generation Pixel phones had one of the best smartphone cameras in the world, and Google made it even better in the Pixel 2 and Pixel 2 XL. Now, the camera has improved in every way, with better low-light performance and sharper imaging in general. It also uses machine learning to create a Portrait Mode effect like Apple’s iPhone 7 Plus, but with only one lens. This an amazing camera feature by Google. Just point your camera at text, numbers, or landmarks, and Google Lens will act accordingly. Pixel users will get a preview of Google Lens, and then the feature will roll out to other Android Oreo updated phones.